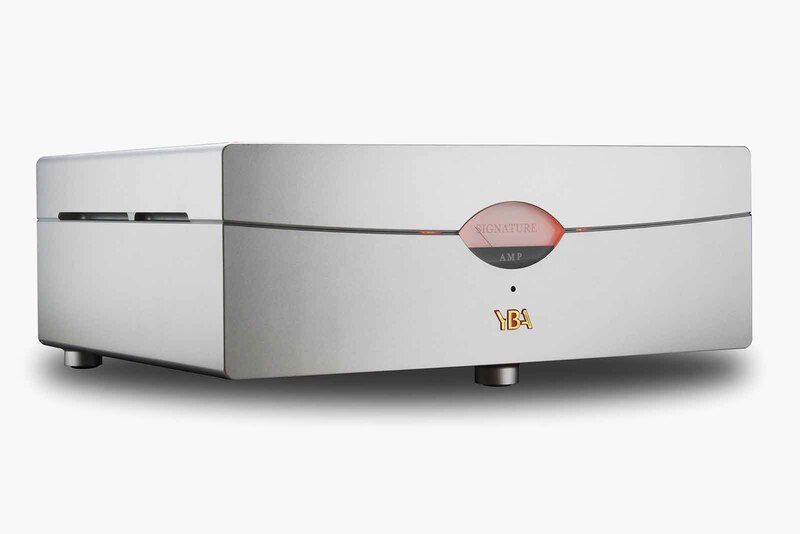 The power amplifier has an appearance which is refreshingly understated with no control buttons to be seen and an oval level indicator taking us to times past. 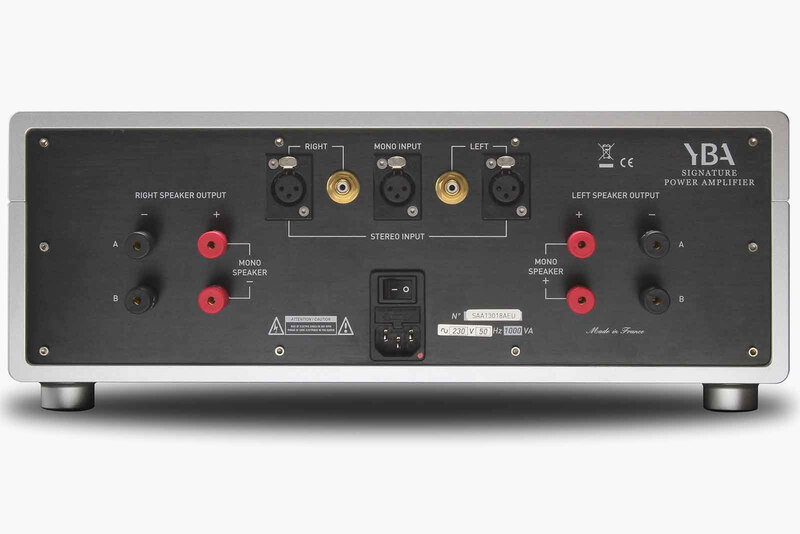 Capable of 600W into 8 Ohms in bridged mode, this amp is certainly not lacking power. 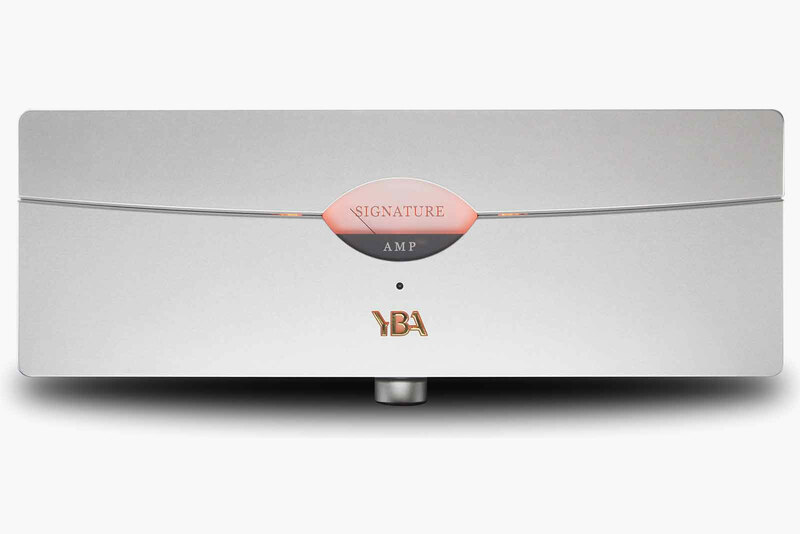 Featuring XLR inputs in both stereo and mono together with RCA stereo input, the amp has 2 sets of outputs per channel. The circuit used in this YBA amplifier is completely symmetrical; this cancels any defects introduced via the power source, minimizes parasitic ground currents and avoids any need for passive components in the signal path. The number of components has been minimized; the signal traverses only transistors. No passive components alter the original purity of the musical signal. The input stage is of the complementary double differential type; it is followed by a pre-driver stage, which allows the adaptation of the impedance and initial amplification of voltage. The pre- driver stage is followed by a third stage, which completes the amplification of voltage; it distributes the current and voltage necessary to the output stage, which is directly coupled to the speakers. amplifier. The transformers are suspended in order to reduce the transmission of their vibrations to the rest of the amplifier.